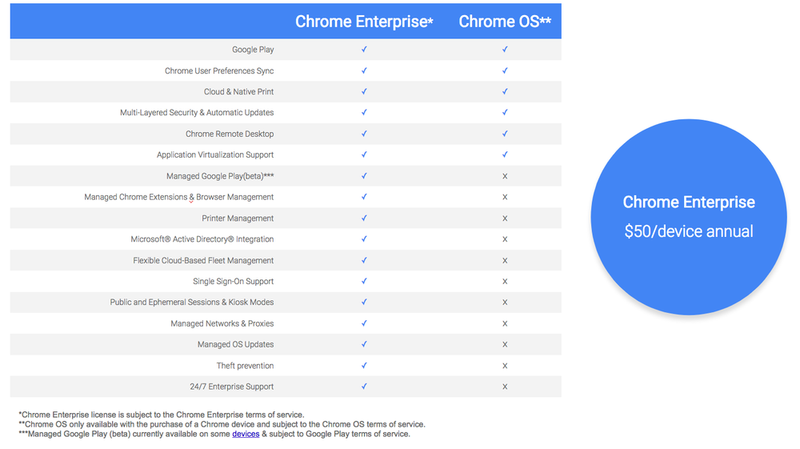 Chrome Enterprise offers a host of features, including access to enterprise app storefronts, deep security controls, 24/7 support, as well as integration with cloud and on-premise management tools. The new features should help organizations in multiple ways. For example, the integration with Microsoft Active Directory will make Chrome Enterprise compatible with existing on-premise identity management infrastructures at many organizations. The Workspace ONE integration will also enable administrators to provision access to all enterprise applications, including Web, cloud, Android and virtual Windows, from a single application catalog. 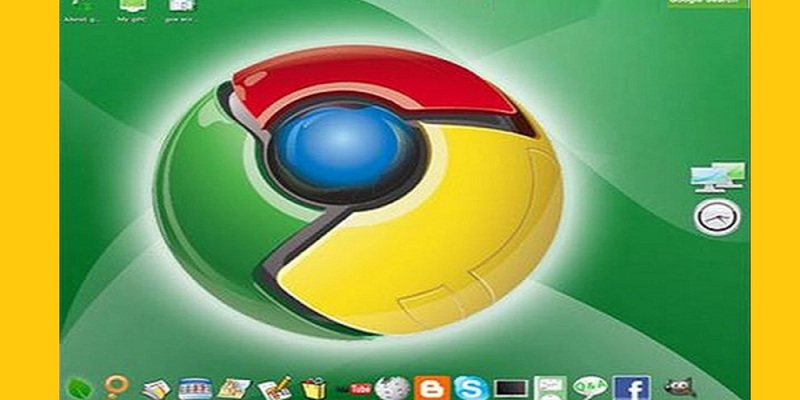 Chrome device users can even access full Windows desktops and applications, helping to accelerate the adoption of Chrome devices in the enterprise.